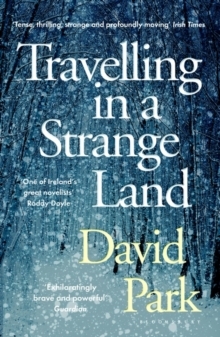 `One of Ireland's great novelists' Roddy Doyle `Wrings the heart' Bernard MacLaverty `A mighty book' Frank McGuinness `Extraordinary, raw and moving a chronicle of pain and powerlessness as could be written' Lisa McInerneyAN IRISH TIMES BOOK OF THE YEARThe world is shrouded in snow. 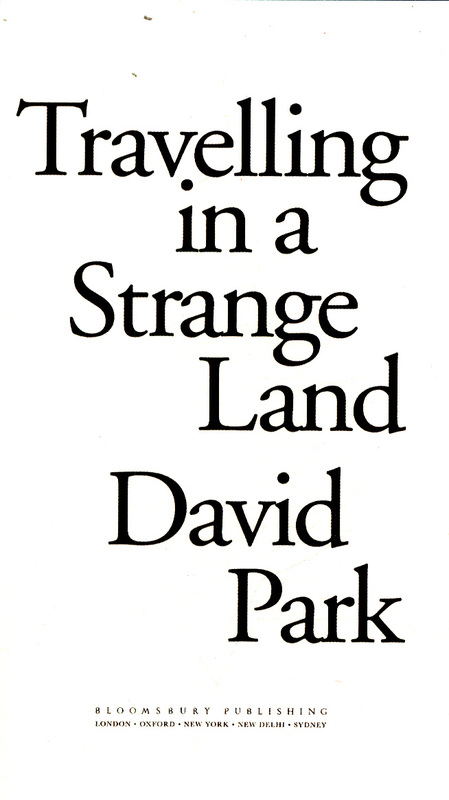 With transport ground to a halt, Tom must venture out into a transformed and treacherous landscape to collect his son, sick and stranded in student lodgings. 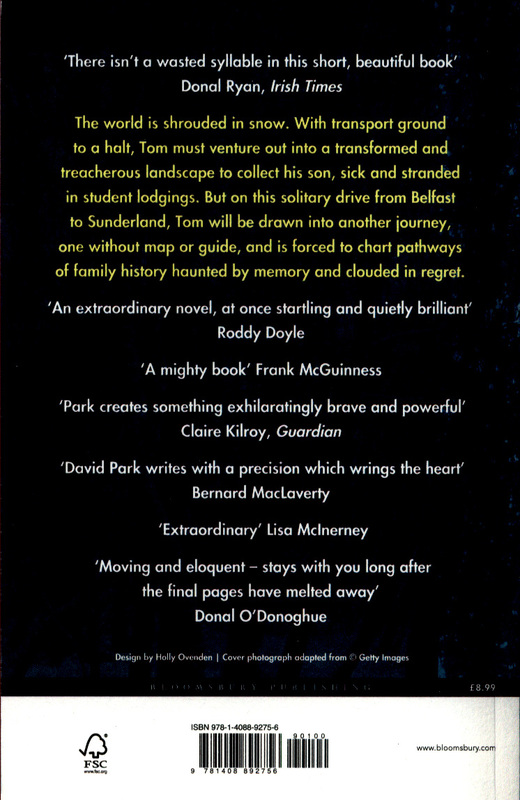 But on this solitary drive from Belfast to Sunderland, Tom will be drawn into another journey, one without map or guide, and is forced to chart pathways of family history haunted by memory and clouded in regret. 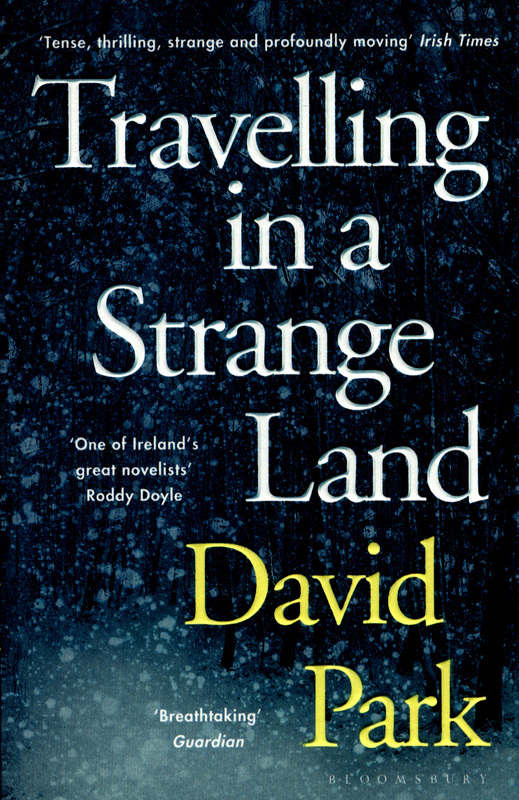 Travelling in a Strange Land is a work of exquisite loss and transformative grace. It is a novel about fathers and sons, grief, memory, family and love; about the gulfs that lie between us and those we love, and the wrong turns that we take on our way to find them.